Brooklyn Industries is a cutting edge design company that sells innovative clothing, bags and accessories. Designed in Brooklyn. 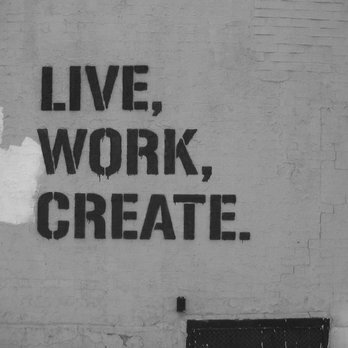 Our credo is Live, Work, Create. That's what we live by when we design our clothes, when we work in our stores, and when we collaborate with you to bring you original ideas every day. We want to keep our lives, and the lives of our customers meaningful. We have retail stores in three cities. First in our hometown of Brooklyn/Manhattan. 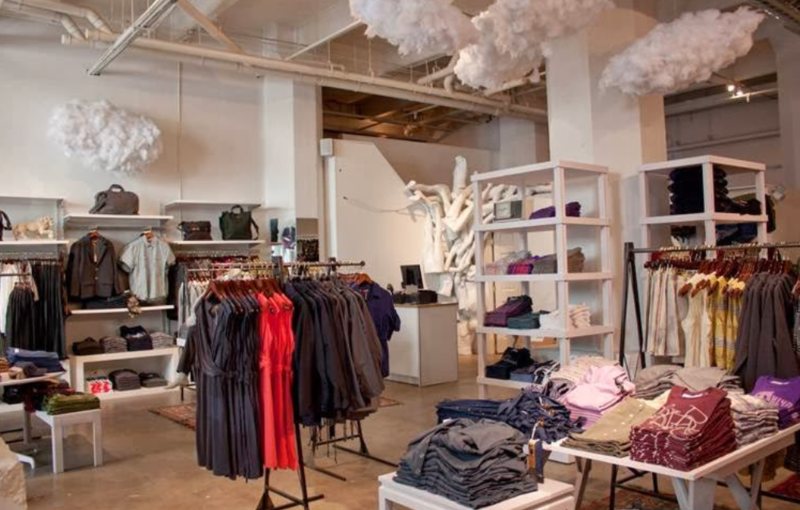 We also have stores in Chicago and Portland, OR. We are small, we are humble, and we work really hard every day to bring you new ideas and creations through our bags and clothing. Our mission is LIVE, WORK, CREATE. We see our business and our lives as an evolving art installation. We take materials and ideas around us and translate it into clothing and stores. We want to make the world a better place through art and clothing.